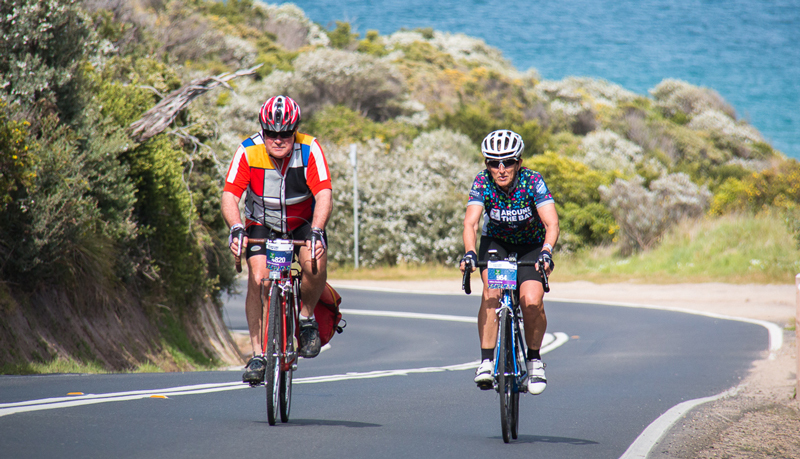 Starting on the Sorrento foreshore, the 100km ride travels through Frankston and Mordialloc before continuing on to Albert Park via Beach Road. A real highlight is the 6.5km of closed roads between Safety Beach and Mount Martha – get ready to soak up the coastal views! It’s a relatively flat ride. 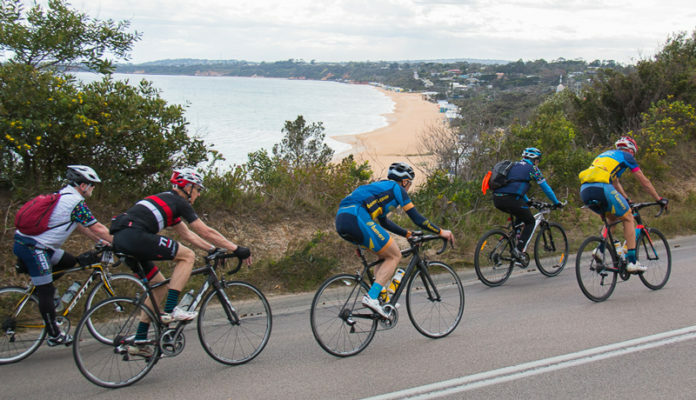 The steepest section is between Mount Martha and Frankston with roughly 2 kilometres of climbing, then a gradual climb as you come out of Mornington and head towards Frankston. 100km Sorrento riders can drop a small bag at the start line with food, clothing and other things you might need and we will transport it to Melbourne so that it’s waiting for you at the finish line. Please make sure your small bag is labeled clearly with you full name, rider ID and phone number. Bags bigger than a backpack will not be accepted. 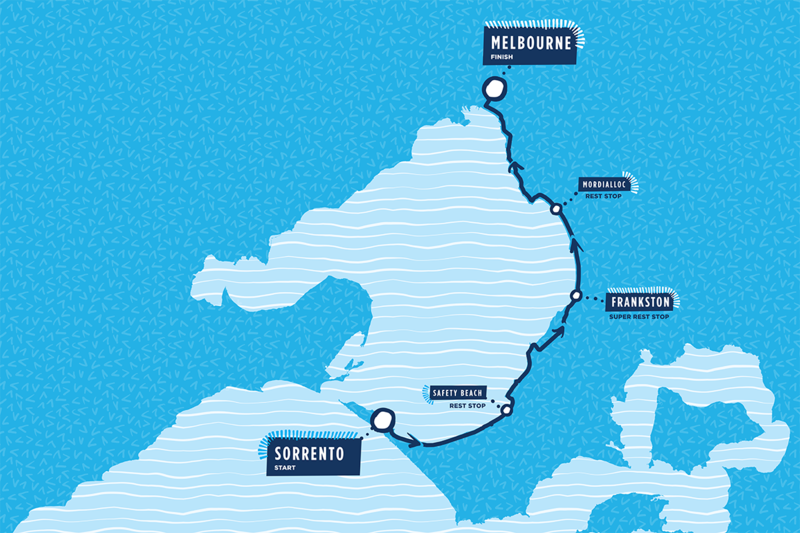 Transport is available from Melbourne to Sorrento for you and your bike on Sunday morning. 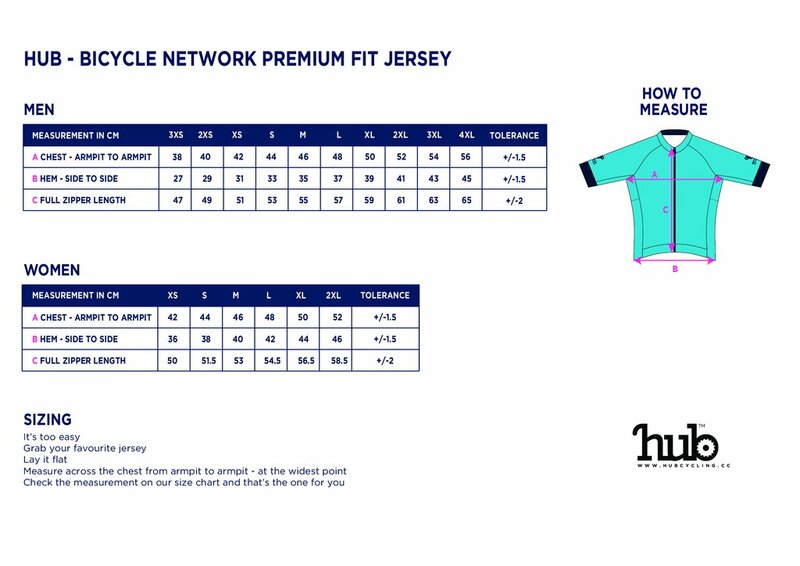 *Limited availability. Transport can be purchased with your ride entry. If you’re adding this to an existing entry please contact us. Please note there will be no parking in this car park. 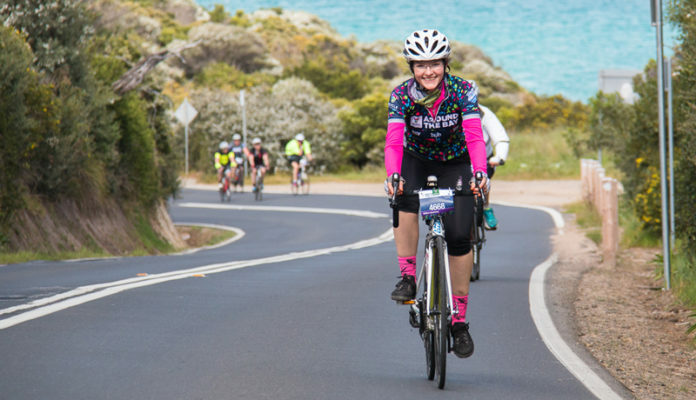 We recommend using nearby parking and riding to Albert Park. 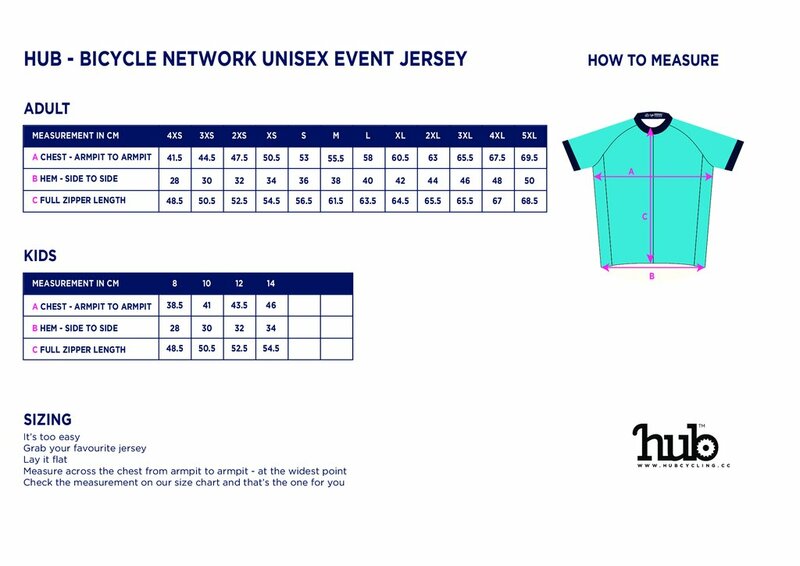 We ask that riders are at the pickup location by 5:30am to ensure ample time to load their bike before boarding the bus. Tick off the ton! 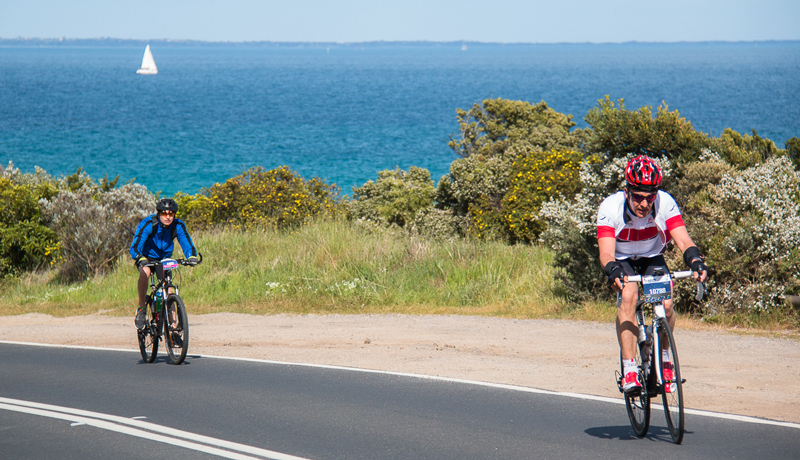 Challenge yourself with a 100km ride to Frankston and back along Melbourne's iconic Beach Road.